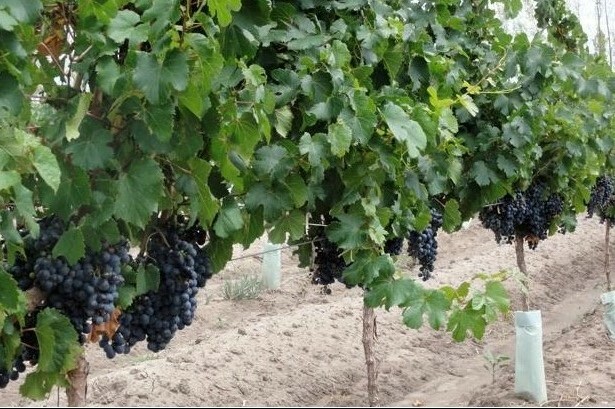 What Would You invest For A 5-acre Mature 10-Year Old Malbec Vineyard With Proven Annual Production Of 15,000 kgs.? $50,000,$75,000... or $$$$???? Send Me Your Best Offer. A unique, outstanding offer. High quality Malbec vineyard with ample residential home site. Build a vacation or second home home now or later. Plenty of room to add a fruit tree-orchard and or olive or nut tree grove. Make wine or sell your grapes for income. 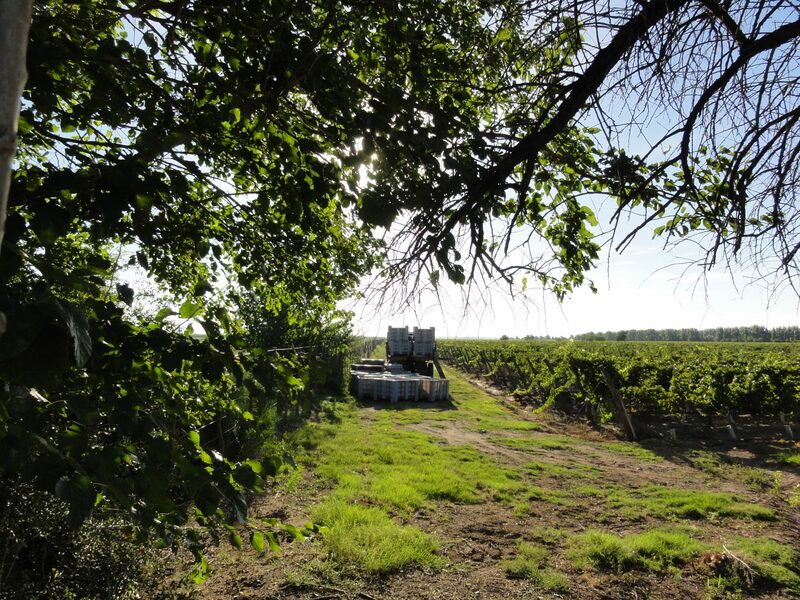 A vineyard must have legal, reliable water sources. 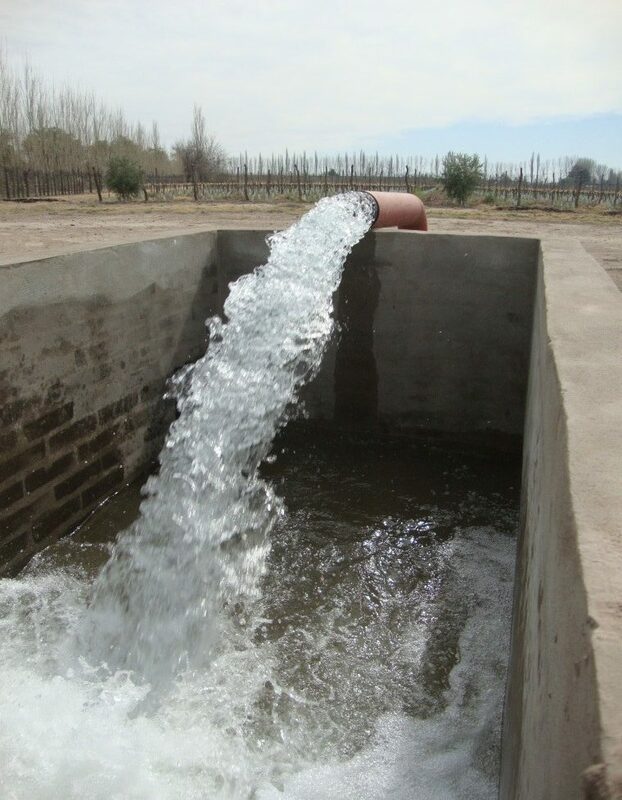 La Vida Buena has three legal reliable water sources: 1st a 210 ft. deep 10″ commercial water well constructed in 2012 that produces 350,000 liters of crystal clear water per hour, a 2nd source of Government allocated 26 hours of canal water weekly and 3rd, La Vida Buena Vineyards is Dominant to a Subservient vineyard also with a 10″ water well. La Vida Buena Vineyards owners are from around the world. 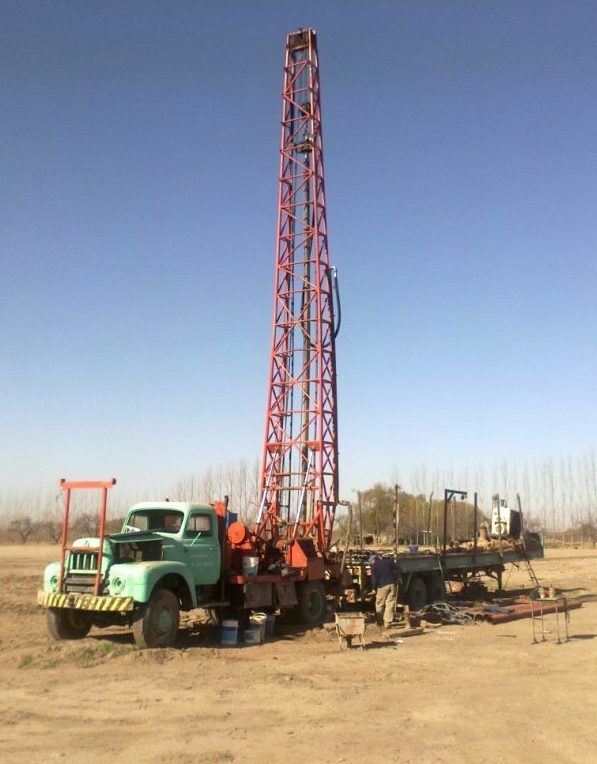 All individual vineyards and shared ownership vineyards are 100% Turnkey and include experienced vineyard workers (employed since 2008), a 24/7 on-site vineyard Manager who lives in the Worker’s House we built for him, a Vineyard Supervisor, an Argentine CPA for bookkeeping, an Enologist and an Agronomist. You can choose to manage your own vineyard or let La Vida Buena Vineyards handle 100% of the work for you. Each year at harvest time (March for Chardonnay and April for Malbec grapes) you can sell your grapes to local Bodegas where we have a long established relationship. You can make wine at a convenient Gold Medal winning Bodega just 15 minutes away or choose your own Bodega. If owning 100% of a vineyard is your choice and you do not foresee building a residence on the vineyard and you have the investment budget to capitalize or finance your dream, then an individual Vineyard is for you. If building a vacation or second and or rental home is in your future, a 1.25+ acre La Vida Buena SELECT LOT with shared ownership in a 4.25-acre Malbec and 4.25-acre Chardonnay vineyard can be the perfect investment. Or, if you want to build a home and a modest 2.5-acre individual vineyard a La Vida Buena PREMIUM LOT will work nicely. 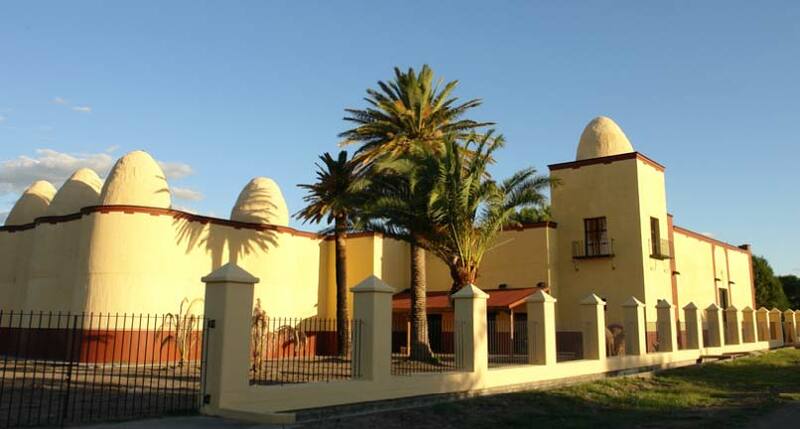 Bodega Bombal y Aldao Built was built in 1919 and Winner of France’s 2014 Gold Medal for best Malbec. The same Bodega is where you can make your wine. The Aldao family also owns the famous Estancia Las Alamos, a close neighbor of La Vida Buena Vineyards, and where members of the Aldao family have invited Yvonne and I for quaint lunches and supmsuous dinners on numerous occasions. 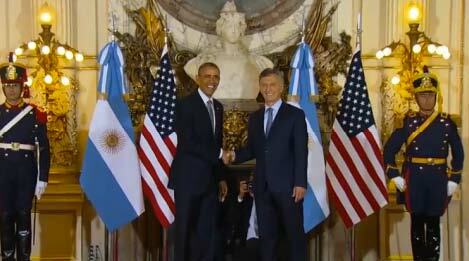 Dos Presidentes (two Presidents) was a historical 2016 meeting between President Barack Obama and Presidente Mauricio Macri that occurred in Buenos Aires. Among hundreds of wine entries to be served at the State Dinner the wine selected was from Bodega Bombal y Aldao, the same Bodega where La Vida Buena makes its premium wines under the direction of the same Enologist. One of the greatest joys of owning a vineyard is the people you meet and the wine you are fortunate to taste. 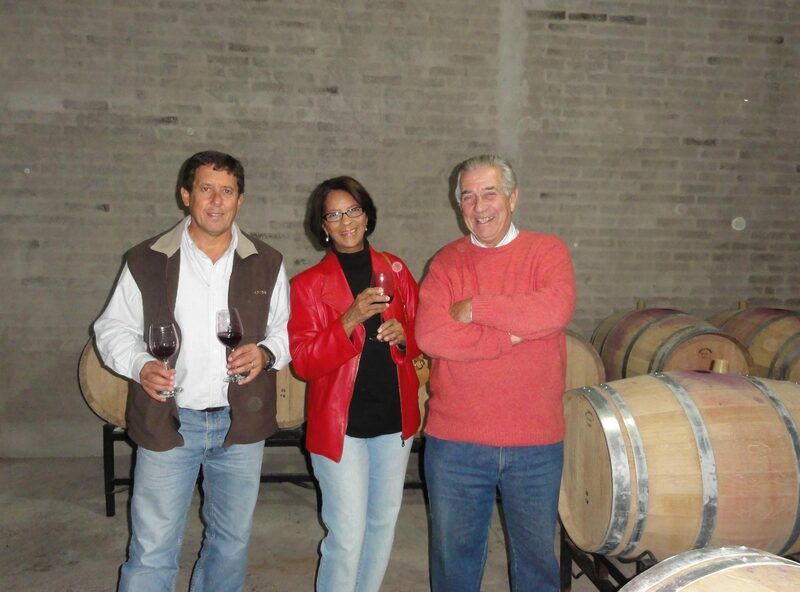 At left Yvonne enjoys a glass of 24-month-old Malbec wine directly from a French oak barrrel with Enologist Mauro (left) and Camilo Aldao (right) owner of Bodega Bombal y Aldao built in 1919 and also the owner of the famous Estancia Los Alamos built in 1830. Whether you want to make just one 225-liter barrel of wine or 5,000 – 10,000 liters, Bodega Bombal y Aldao is there to help including expert advice in blending and bottling. My wife Yvonne and I have enjoyed many a sumptuous lunch or dinner at Los Alamos where Camilo and his family were the Hosts.